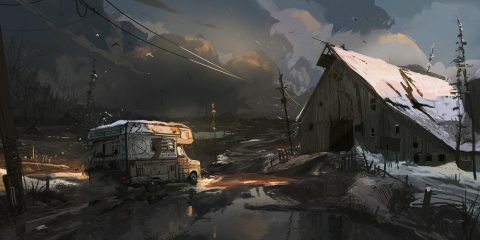 What’s it like to be a professional concept artist? The primary goal of a concept artist is to create images that flesh out ideas and designs of a particular subject matter that does not exist yet. Through several rounds of feedback, iteration and elimination, he or she begins to narrow the focus of the subject matter into a singular, coherent vision. If you like a good challenge, then being a professional concept artist will keep you on your toes! In this field, you may find yourself drawing everything from characters and creatures, to envisioning exotic worlds that do not exist- That’s the cool part of the job. Then sometimes you get those tasks that seem mind-numbing to you, but the image must still be made. That’s the unfortunate part of the job. Like any other industry, working in video games has its ups and downs. A lot of your experience will be determined by the people you work with, the work pipeline you will be a part of, and the contract you sign when you join a studio. Here are a few considerations to be made aware of when deciding to pursue a career as a concept artist. Each studio has its own culture, but in general, studios will foster a very cool working environment for their employees. You may find yourself surrounded by video game posters on the walls, life-size statues of game characters, and video game consoles that can be used in the break room, for instance. They make it quite fun to work there. Yes, you’ve earned it. At the end of the video game cycle you will receive a free copy of the game that you have worked on for the past few years. You’ve also earned the right to say that you worked on that game. If the game does well, you can even brag a little. If it flops, well, you may want to keep your involvement a secret. There is no fixed number, nor any guarantee, but entry salaries range from 35- 60k (depending on studio location, your role within the company, how desperately they want you, etc.) As you get more years of experience and shipped titles under your belt, your value as an artist goes up. According to Gamasutras salary Survey of 2014, an artist working in the industry over 6 years earns over $82,000/ year. That’s good money! With a great deal of work remaining to be done within a short period of time, your studio will often ask you to work longer hours during the day and even come into work on weekends to meet the fast approaching deadline. Because of the high amount of stress this generates, tempers flare, emotions run rampant, and morale tends to drop. This can be a grueling experience for some, and if not kept in check, can snuff the creativity out of the most talented individuals. You hear about it all the time on video game news sites. This company lays off this many people, and so does that other company. There is the potential threat of layoffs after your game ships or if it is cancelled. Even if you do everything right, poor management or lack of unit sales can sink a game and a company. There are few female concept artists working in this male-dominated industry. If you have read this far and are already put off, then a career in video game concept art may not be for you. That’s okay. 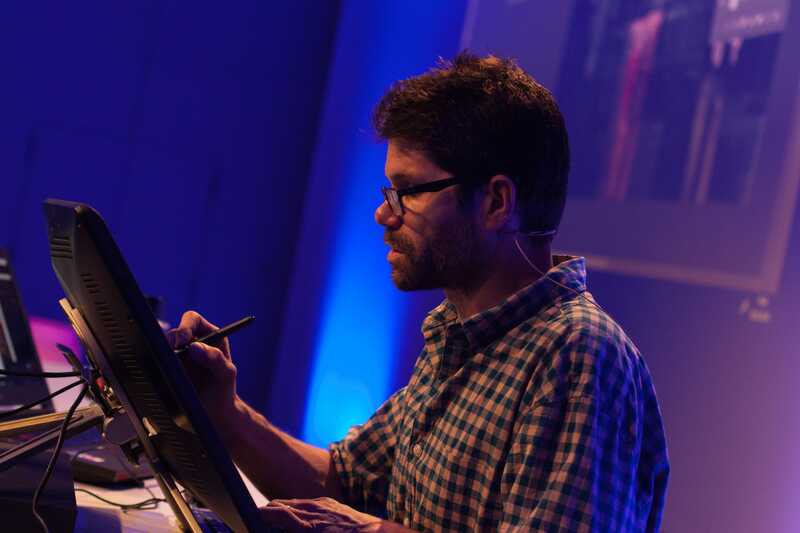 There are other art-related jobs in the video game industry that are still viable and may be of interest to you. Make sure that concept art is your passion first before investing time and money into it. Going to art school and studying to become an artist is like learning any other trade. It is all that you are being trained to do, so you need to be committed. Sink or swim. 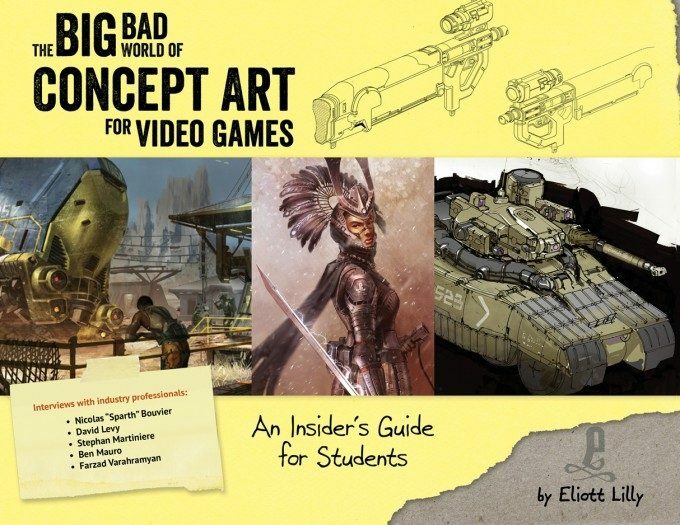 For a more in-depth look at these issues and more, be sure to check out The Big Bad World Of Concept Art For Video Games: An Insiders Guide for Students“. 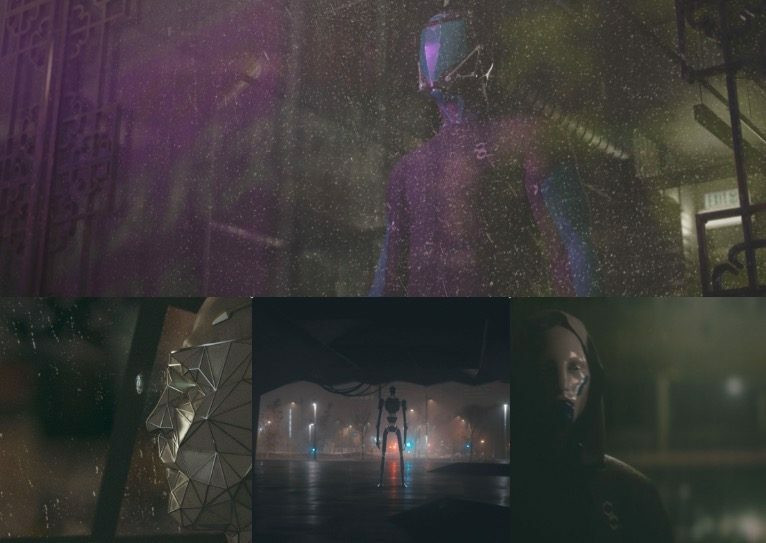 It covers in great detail what the job of a concept artist really entails, how to choose the right education, what you should be studying and practicing in school, how to properly build your portfolio to land the job you want, and much, much more.